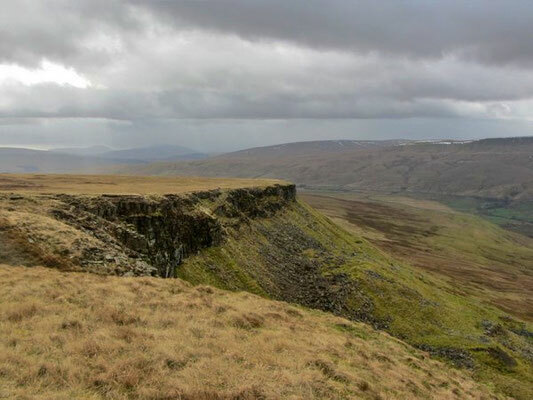 A full day walk a part of a small group of usually no more than six people plus your guide, along the wild and beautiful Mallerstang Edge in the part of Cumbria that falls within the Yorkshire Dales National Park. 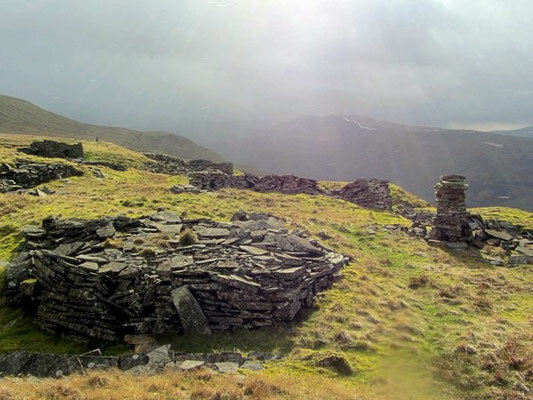 This area is still undiscovered by many walkers, so it's usually possible to almost enjoy the hills to ourselves. We take the train from Kirkby Stephen to Garsdale then walk back, initially along past of the long distance Lady Anne Way path, with far reaching views down the Mallerstang Valley and across to Wild Boar Fell. We then follow a feint grassy track that leads upwards to Mallerstang Edge. 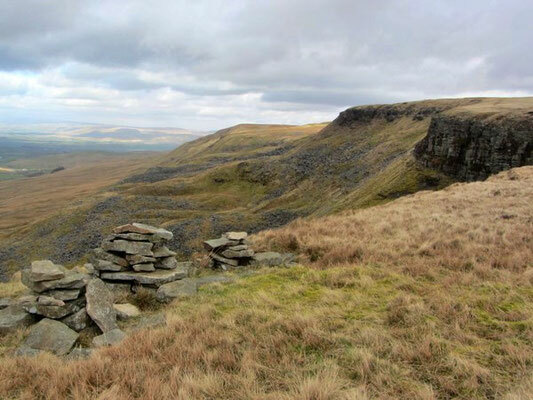 Our route passes over High Seat, which at 709m above sea level, is the fourth highest fell in the Yorkshire Dales. This is a hilly walk, over really wild countryside. Some of the route is pathless. 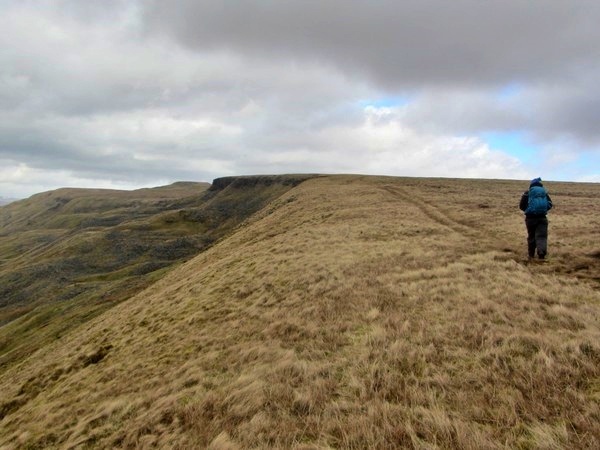 A good level of fitness and the the ability to feel comfortable walking over rough and sometimes boggy ground is therefore important. The distance is about 13 miles/21km with approximately 750 metres of ascent. We meet at 8:30am at Kirkby Stephen railway station (Post Code CA17 4LE) to be ready to catch the 8:47am train to Garsdale. 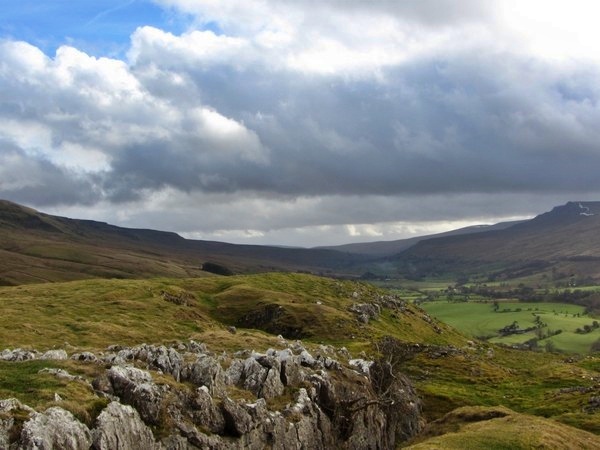 Please note that the railway station is about a mile and a half from Kirkby Stephen. 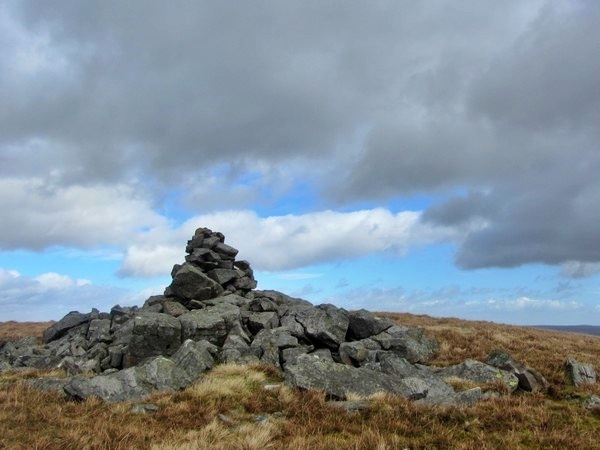 If you would like to stay locally the night before or after this walk, the villages of Kirkby Stephen or Ravenstonedale are nearby.